Waitrose is to stop using disposable coffee cups as part of its drive to reduce plastics and packaging. 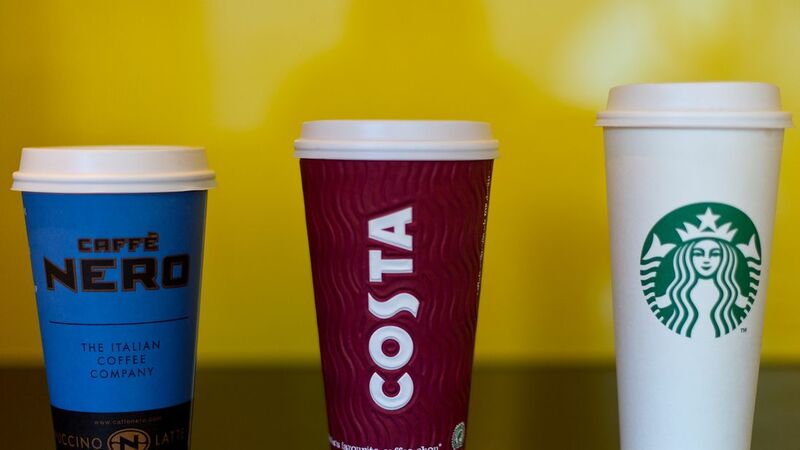 The company said the initiative will be rolled out to all stores by the autumn - saving more than 52 million cups a year.Disposable cups will initially be removed from nine branches from 30 April in Banbury, Oxfordshire; Billericay, Essex; Ipswich, Newmarket and Sudbury in Suffolk; Norwich and Wymondham in Norfolk; Upminster, east London, and Fitzroy Street in Cambridge. 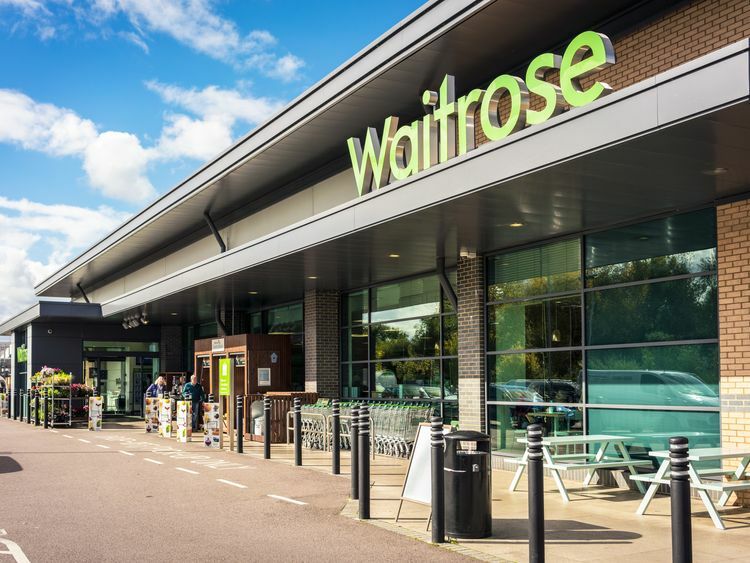 Members of the myWaitrose loyalty scheme will still be able to get their free tea or coffee from self-service machines as a reward for shopping at the supermarket - but will have to bring their own reusable cup.They will be unable to claim their free hot drink in the chain's 180 in-store cafes, so customers without a reusable cup who cannot use the self-service machines do not put extra pressure on the catering areas, the company said.The move comes as the Government considers a "latte levy" which would bring in a 25p charge on disposable coffee cups.At present, only one in 400 disposable coffee cups is recycled, despite 90% of customers putting them in recycling bins. Takeout cups placed in general paper recycling bins are therefore likely to end up in landfill, with some 2.5 billion cups dumped this way annually.Tor Harris, head of sustainability and responsible sourcing at Waitrose, said: "We realise this is a major change, but we believe removing all takeaway disposable cups is the right thing to do for our business and are confident the majority of customers will support the environmental benefits. "It underlines our commitment to plastic and packaging reduction and our aim is to deliver this as quickly as possible. "The firm has already pledged to stop selling its own-brand food in black plastic by the end of 2019. It has also committed to making all of its own-label packaging widely recyclable, reusable or home compostable by 2025.Separately, Nestle has also pledged to make all of its packaging recyclable by 2025. 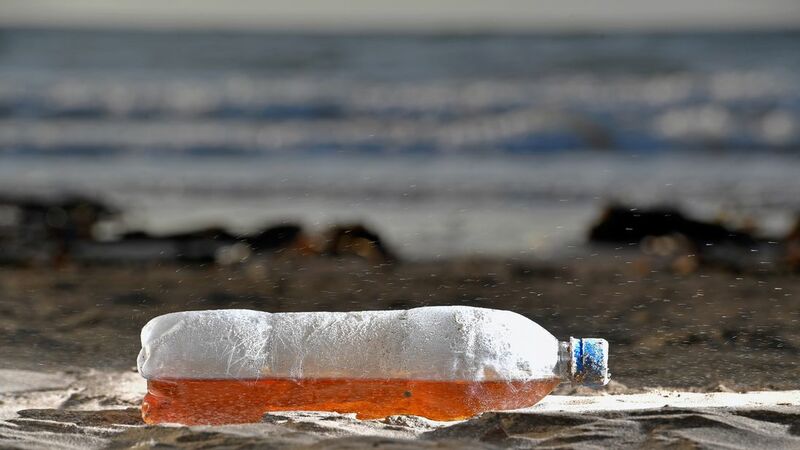 "Plastic waste is one of the biggest sustainability issues the world is facing today," said Mark Schneider, chief executive of the firm which owns Perrier bottled water as well as popular chocolate snack brands Kit Kat and Smarties.